As degree show season starts to get busy, we highlight 11 final-year undergraduate and postgraduate shows opening during the week commencing 14 May 2018. As May progresses things are starting to get busy with more and more courses opening their degree shows. ‘Showtime’ showcases works by students from the School of Arts & Creative Industries, from acting through to photography, journalism and an impressive selection of design disciplines, including graphics, lighting, interaction, interior, product design and much more. 18-27 May, Merchiston Campus, 10 Colinton Road, Edinburgh EH10 5DT. Fine Art, Art & Philosophy and Time Based Art & Digital Film are just three of the 12 courses showcasing the works of final-year undergraduate students at DJCAD. Disciplines including animation, illustration, jewellery and textiles can be encountered while wandering through the University of Dundee’s Matthew and Crawford buildings. PV 18 May, 19-27 May, Matthew and Crawford buildings, Perth Road, Dundee DD1 4HT. A chance to experience works from a variety of creative courses over six venues. The undergraduate Fine Art course sees a plethora of works including a ‘parked-up van as nomadic studio’, while over on the High Street artists on the MA Contemporary Dialogues present their work in ‘Pause’, a show guest curated by Anthony Shapland of Cardiff’s G39 Gallery. PV 18 May, 19 May – 1 June, Dynevor Centre for Art Design & Media, De La Beche Street, Swansea, SA1 3EU. More than 80 students from the departments of Animation, Illustration, Graphic Design, Creative Digital Media and Fine Art and Art & Design showcase their work across two sites in Worcester. PV 18 May, 19-25 May, The Garage Studios, WR2 5JN & Charles Hastings Building, WR1 3AS. 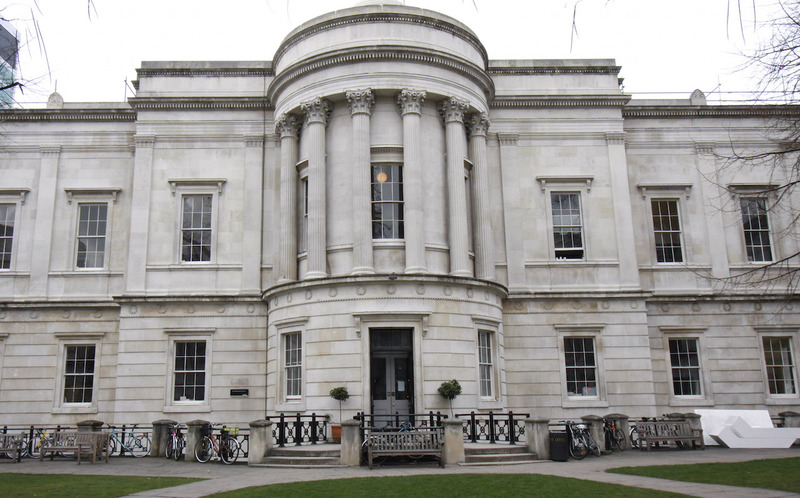 Blessed with one of the most central locations in London for an art school, the 45 final-year undergraduate students from Slade School of Fine Art exhibit their works at the UCL campus. 19-24 May, Slade School of Fine Art, Gower Street, London WC1E 6BT. Alongside this year’s undergraduate and postgraduate final shows, the student-curated ‘Sea Change’ opens on Saturday 19 May, featuring works from the School of Art’s collection. PV 19 May, 21-31 May, School of Art, Buarth Mawr, Aberystwyth, SY23 1NG. 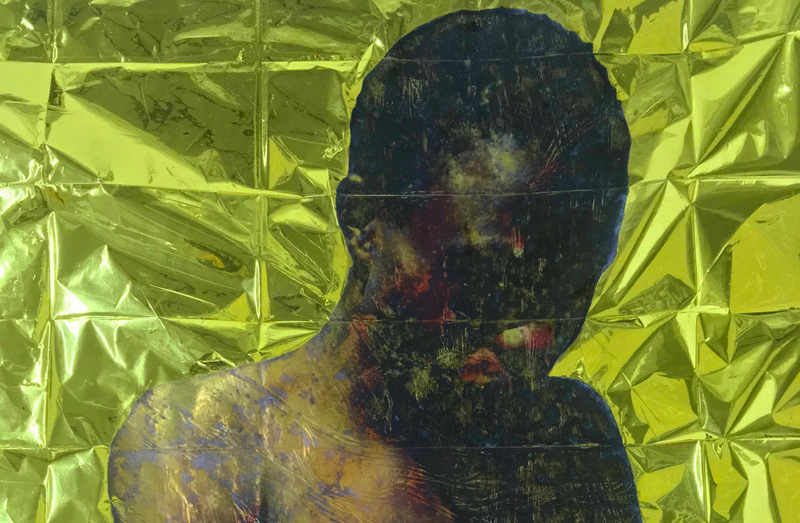 27 emerging artists from the BA and MA Fine Art courses present new works in the group show We Are Here:51°23’44.3″N 0°31’42.5″E… with works exploring racial identity, post-pandemic survival and Parkinson’s disease. Also at The Historic Dockyard campus is the exhibition ‘Powerful Tides – 400 years of Chatham and the Sea’, which includes works by Yinka Shonibare, J.M.W. Turner and Tracey Emin. PV 19 May, 19-26 May, The Historic Dockyard, Chatham, Kent. ‘INSERT ART HERE’ features works by 37 final-year Fine Art undergraduate students including, Angus P Forbes (work pictured top) who describes in the a-n Degree Shows Guide 2018 how his work has changed considerably since he started the course. Starting out as a painter, Forbes’ current body of work explores sociopolitical and humanitarian issues through installation, projection, video and sound. Featuring work by students from across a range of courses including Ceramics and Jewellery, Fine Art: Painting, Drawing and Printmaking, and Digital Illustration. 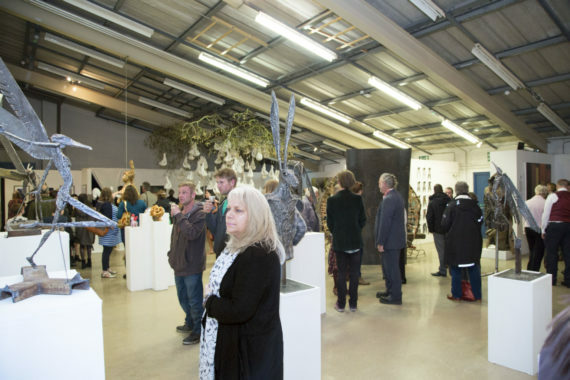 PV 25 May, 22-26 May; 30 May – 8 June, Carmarthen School of Art, Coleg Sir Gar, Jobs Well Campus, Carmarthen, SA31 3HY. The creative arts courses – from Radio and Television Production to Fine Art and Illustration – showcase works by final-year students at the Harrow campus. Further exhibitions and screenings at distinct locations around London also take place throughout June. PV 22 May, 22-31 May, Watford Road, Harrow, HA1 3TP. Spanning all the disciplines of fine art, including ‘art and science’, this exhibition brings together works by undergraduate and postgraduate students studying painting, photography, installation, sculpture and more.